Classwood specialises in finely crafted Tasmanian timber products, located at Ross in the Tasmanian midlands. Classwood is housed in a heritage-listed drill hall (circa 1900) originally used during World War One for Light Horse Brigade training. 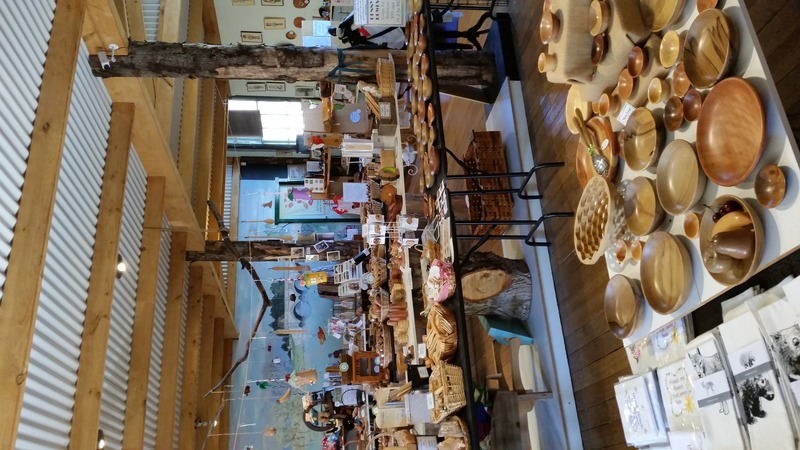 Now, it features a display of wall murals, fine timber work and crafts. 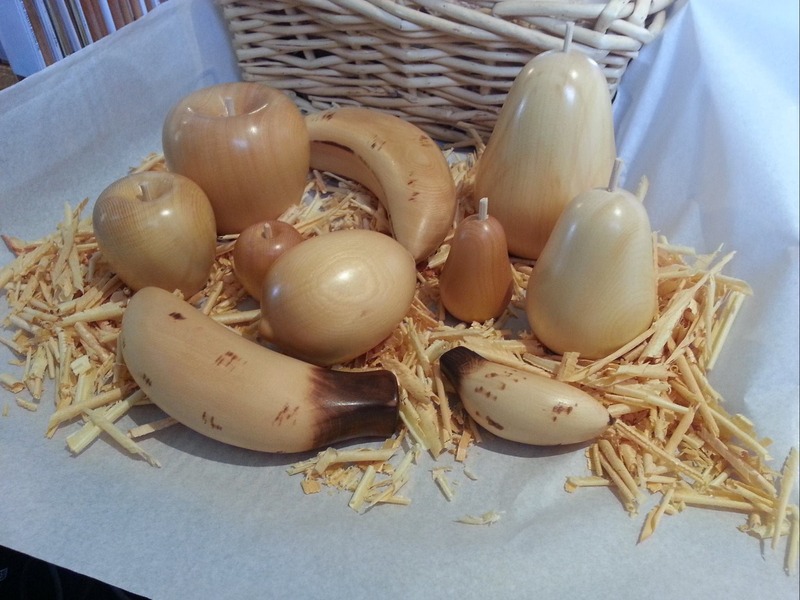 You can browse the range of products which include handcrafted kitchenware, vases, decorative timber boxes, wood-turned platters, bowls and carvings. Many of the pieces use specialty Tasmanian timbers such as Huon pine, blackwood, myrtle and sassafras. We also have handmade jewellery and other crafted items. 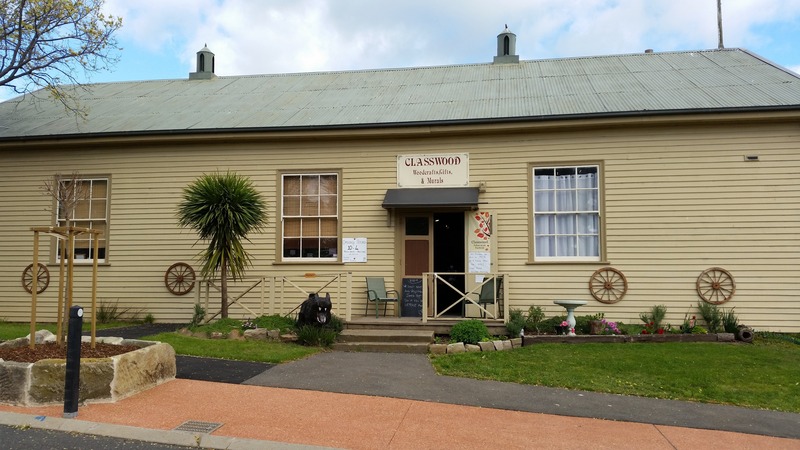 Classwood is a family-owned and operated Tasmanian business. The colonial township of Ross is one of Australia’s best-preserved 19th century villages with a total of 40 historic buildings. You can walk the town’s tree-lined streets to see examples of the town’s architecture including the Ross Bridge (1836), St Johns Church of England (1868) and the Macquarie House and Store (1840s) which now contains a collection of military memorabilia dating from 1800. Ross is a classified historic town, just under a 90-minute drive north of Hobart (121 km) and one-hour drive south of Launceston (78 km).